Frans Post (1612/1680) was a Dutch painter who came to Brazil with Maurice of Nassau entourage to document in paintings the Brazilian landscape, the "new world" until then unknown to Europeans. 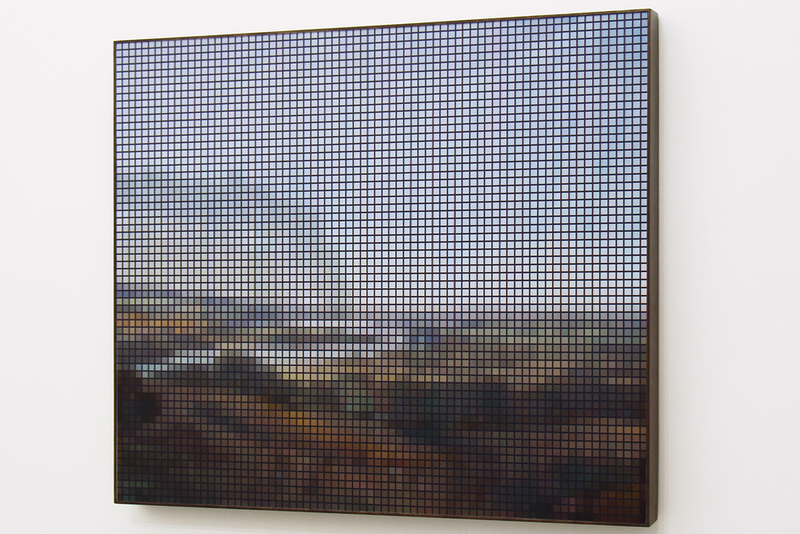 The After Post series (2010) depicts reproductions of Post paintings overlaid by tourist snapshots of the same landscapes appropriated from the Internet. Two different visitor looks over the same landscapes, separated by about 500 years. 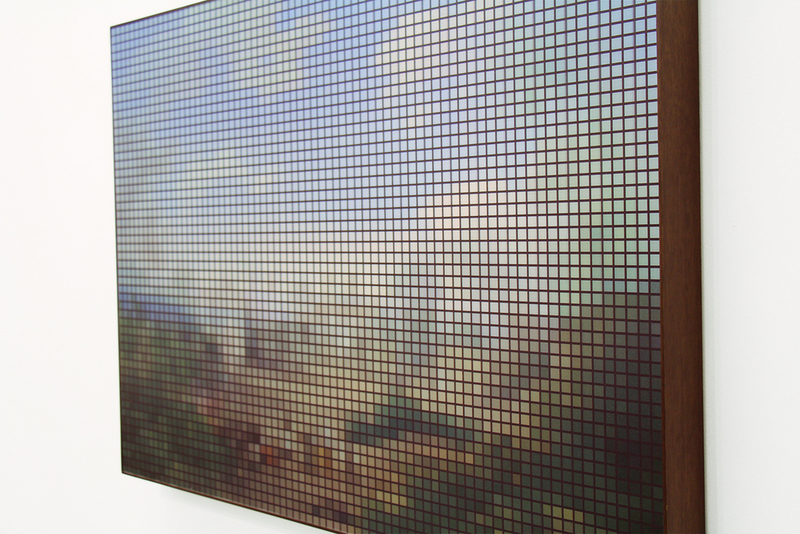 We live in a time when much of our daily experience is mediated by technical images. Staring at a computer monitor or a TV screen, we are exposed to a variety of information that attempt to capture our attention, most often with marketing objectives. A time in witch we also experiment, in relations between people, increasingly frequent use of new communication technologies, which allow the exchange and interaction through machines, without the experience of personal encounters among the speakers. 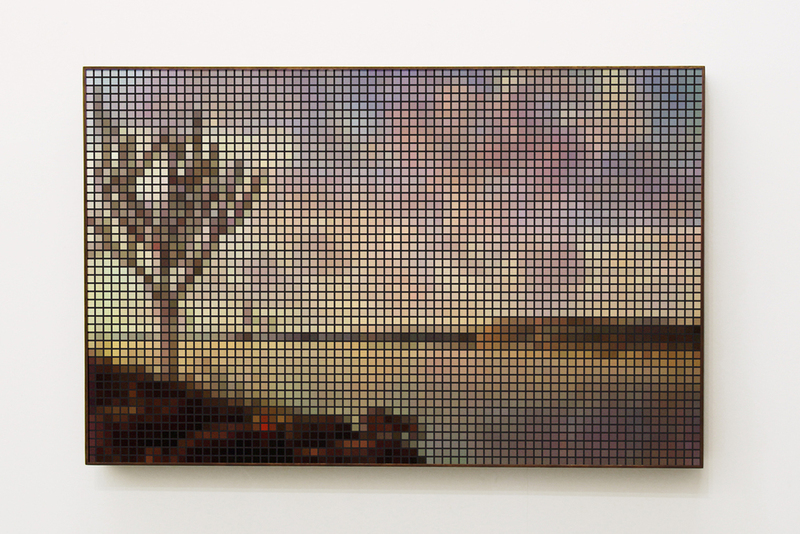 Faced with the profusion of constantly generated and circulated images, Felipe Cama’s choice by appropriating what is already available on the network, and creating from the observation of the ways the production, distribution and consumption of digital images, has resulted in works ranging ambiguously between criticism and adherence to the ethical and aesthetic codes to which they relate. 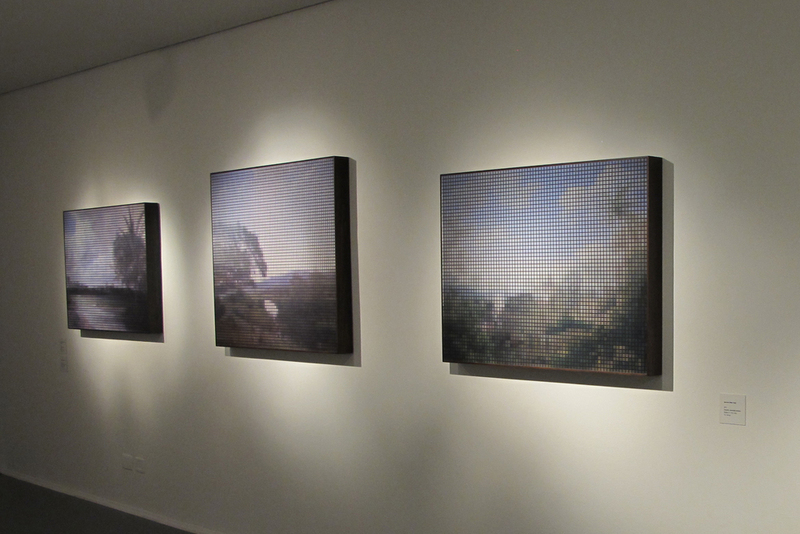 In the series shown in Baoba Gallery, the artist intersperses photographs of paintings depicting landscapes of Frans Post of Pernambuco and Paraiba, found through search engines on the Internet, with amateur photographs of the same sites, available at photo-sharing sites. The Dutch painter Frans Post was in Brazil between 1637 and 1642 during the period of Dutch rule in the Brazilian Northeast. Despite the different genesis, his paintings, when converted into digital files for rapid dissemination in the network, become available for consumption, can be reproduced and forwarded immediately, just as the images that were originally formed by a binary code . Not distinguished from the prosaic photographs taken in recent times, and also consumed as a substitute for the genuine experience of being face to admire a painting or a beautiful landscape. 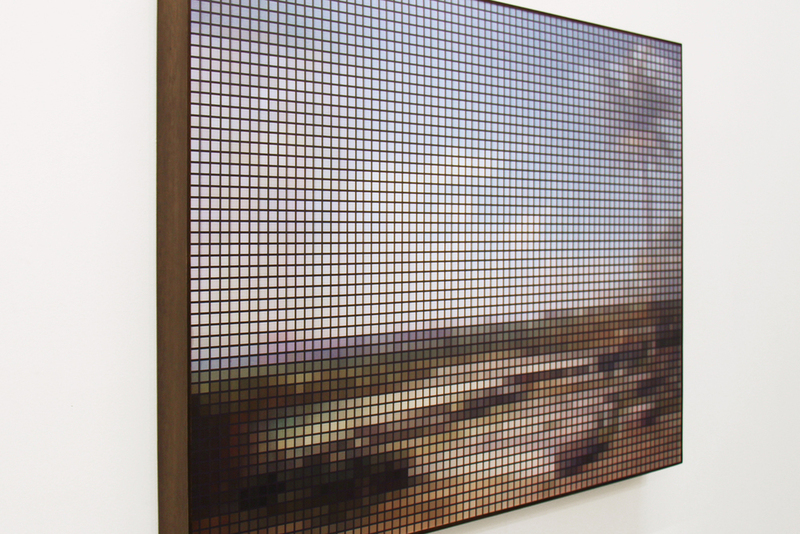 From that same digital nature, each pair of images suffers the intervention of the artist, who draws attention to the fact they are decoded information. Since the images by Felipe Cama already have a compromised resolution to fit the informational traffic flow, adulteration takes on this characteristic, and amplifies it. 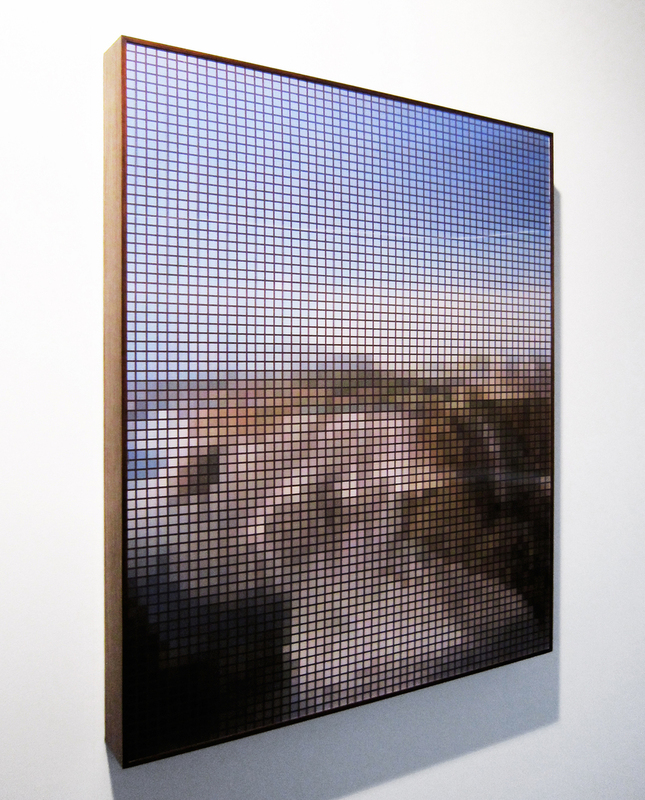 The artist manipulates the image so that it refers to pixels, and the orthogonal grid superimposed accentuates the effect of simulated of what we immediately recognize as the appearance of synthesized images. 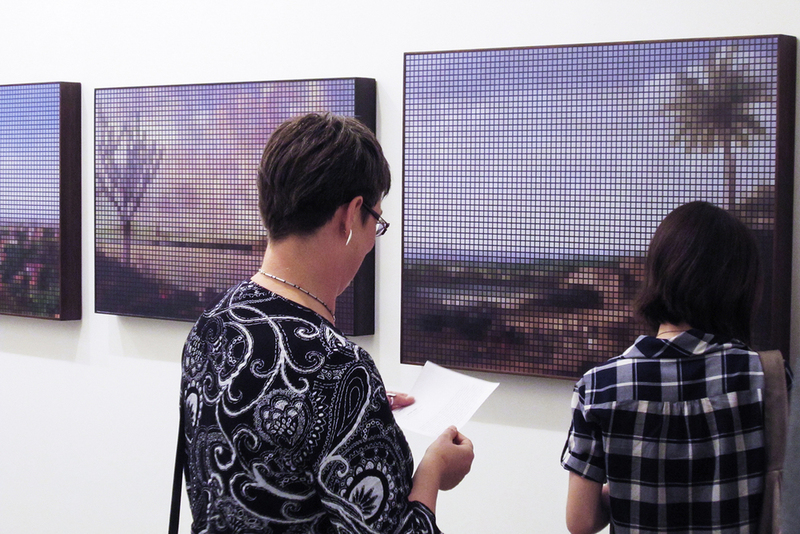 This way the artist creates a pictorial proximity between the Post paintings and the current photographic records. If the contiguity of these images leads to real changes that have occurred, since the rural landscapes and the first drawings of villages under construction gave place, after almost four centuries, to urban constructions that hide or transform the skyline, it also alludes to what remains. The fascination for the simple contemplation of the landscape from a perspective that allows the eye to reach the distant, as well as interest in travel narratives and the genuine experience of getting to know different places may still linger as practices to which we attribute value. The artist was not in person in the locations referred in his works. Worked to recognize the topography of the landscapes, portrayed by Post, in the pictures of today’s travelers searched in the Internet, and in fact became familiar with them. Interestingly, the artifice of lenticular printing gives the works of the After Post series an aspect that, to be noticed, requires the presence of the observer facing the work. In this type of printing, vertical lines of each image are intercalated, and receive a plastic lens whose effect is such that we see a picture or another as we move before the work, recovering the irreducible dimension of the experience of enjoyment that art in situ demand.